We make games. Focusing on easy to pick-up, accessible, socially engaging mini games. Here’s some of our shipped games available across a variety of gaming platforms including VR! 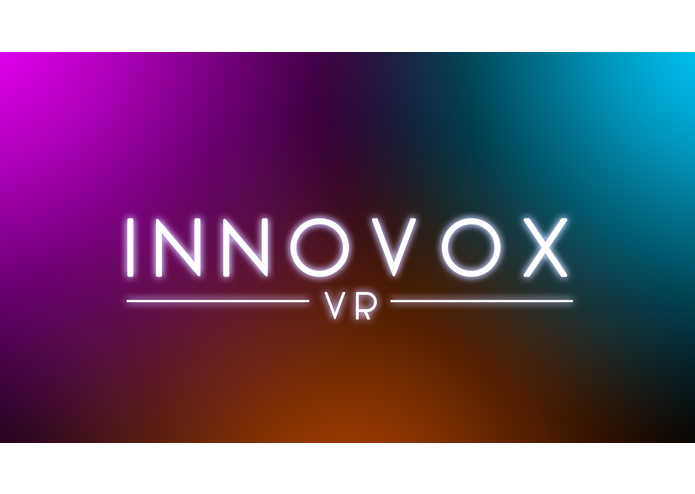 InnovoxVR – A compelling, breathtaking interactive audio and visual experience in virtual reality (VR). Built for the Samsung Gear VR headset and Oculus Rift DK2. Featuring a simply beautiful vocal performance by Elizabeth Zharoff. Download it here for Samsung Gear VR users (Download through the device, not your desktop). 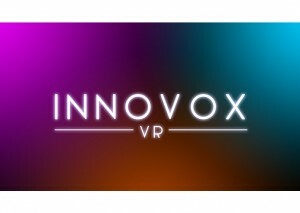 We demoed it to a ton of people at SVVR Con 2015, including reps from big name companies like Epic Games, Samsung, Playstation, BMW, and Rothenberg Ventures, just to name a few… and received overwhelmingly positive feedback. Frwee – A music-driven runner game. Beautiful rich stylized visuals accompanied with a remarkable original soundtrack. 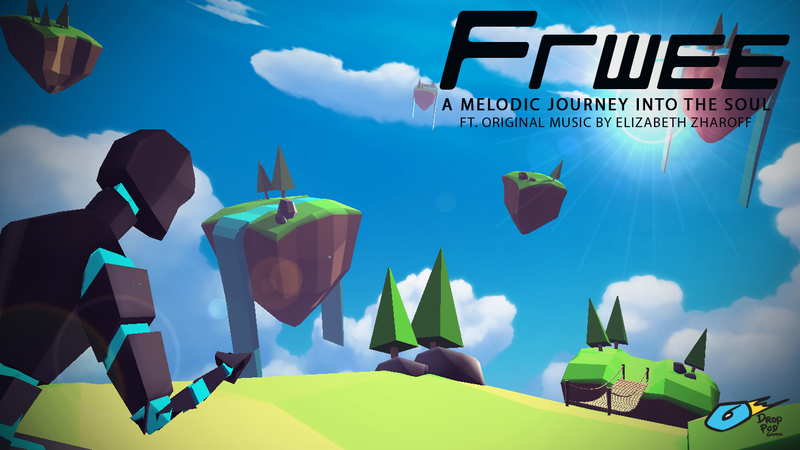 Frwee was designed to be a liberating experience. The project was intentionally built to be released on the Freevi Flightdeck, a world’s-first-glasses-free-3D-tablet. RoShamBoroo – Launched and released for Android devices. Available for download on the Android Google Play Store. Conceived as an idea for a 27-hour Game Jam entry for the first-ever Cardinal Game Jam 2014, organized by Stanford Alumni. We concluded the Jam event with a fully built core game in the 27 hour period. Sam and Dmitri followed up the next weekend to attempt fixing up some core issues. Sam, Michael Garber and Elizabeth Zharoff spent the following weeks after to complete development and turn it into a releasable game product, as well as polishing up the product to be entered in the Dolby Challenge 2014, with which the game went on to win the 2nd Place award. Saplings – Launched and released for Android devices. Available for download on the Android Google Play Store. 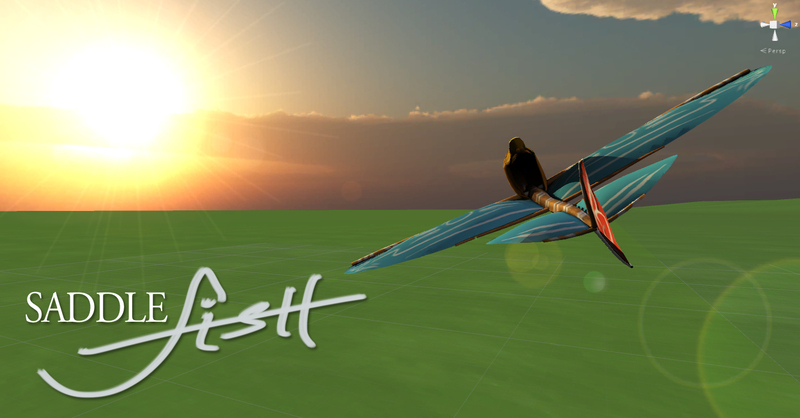 SaddleFish – Launched and Released for Oculus Rift Virtual Reality Headset, available on Oculus Share. Conceived Idea, developed and launched in a month, SaddleFish is one of the earliest Multiplayer Virtual Reality experiences. 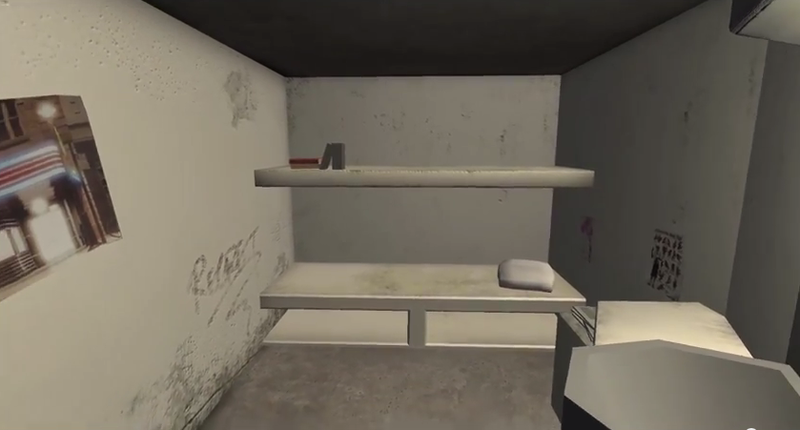 Our first foray into VR game development. The goal was to utilize Virtual Reality to create awareness of what it was like to be confined into a tiny jail cell, how intolerable the situation can be and how it can drive a person out of his mind.